We offer a full line of services, specialized for you! Murphy Family Dental offers a full array of dental services to help you maintain healthy teeth. You can read more on this page about specific services. While silver/amalgam fillings are a safe, long-lasting, and trusted dental material — tooth-colored/metal free fillings can provide a strong esthetic alternative. 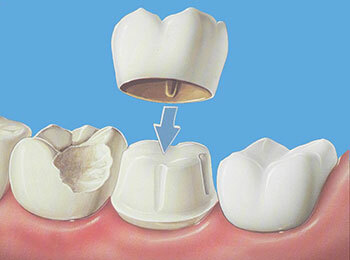 These composite resin fillings are bonded to tooth structure allowing minimal removal of tooth structure making them a very conservative restoration. Materials come in a wide variety of shades to ensure proper color matching and is therefore visually undetectable. 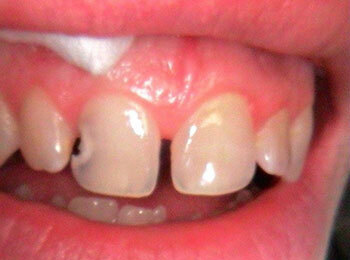 Bonding is an option for chipped or cracked teeth as well as an occasional alternative to veneers in certain cases. It is a process in which a series of composite materials of varying shades, tints, opacities and physical properties are used to precisely replicate any missing tooth structure. 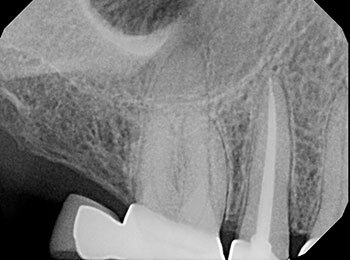 These next-generation materials are bonded to the tooth's surface, sculpted into shape, hardened, and then polished to match adjacent teeth. 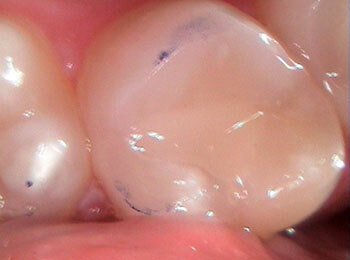 Sometimes referred to as "caps", no longer do crowns need to be the downfall of a beautiful smile. 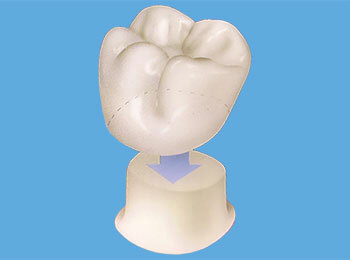 Advancements in dental materials have led to new levels of shade matching between crowns and adjacent teeth. 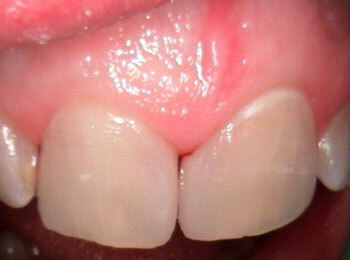 Porcelain may now be used to match these restorations to adjacent teeth in color, translucency, shape and texture. While full-cast metal as well as porcelain fused-to-metal crowns remain a quality restorative option for all dental patients, we also offer metal-free crowns for both front and back teeth that provide exceptional esthetics as well as predicable strength. 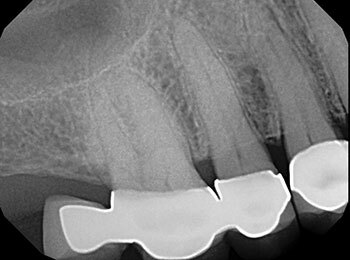 Despite having a bad reputation, root canals are done to relieve a patient of tooth pain. After numbing the tooth, the injured nerve inside your tooth is replaced by a material called gutta-percha which prevents re-infection and leakage within the tooth. 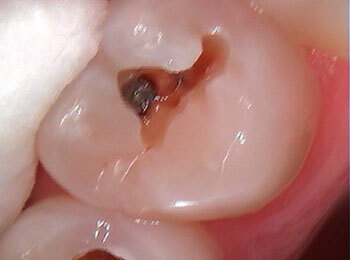 Tooth aches and dead teeth are most often corrected in one, pain-free appointment with root canal treatment.